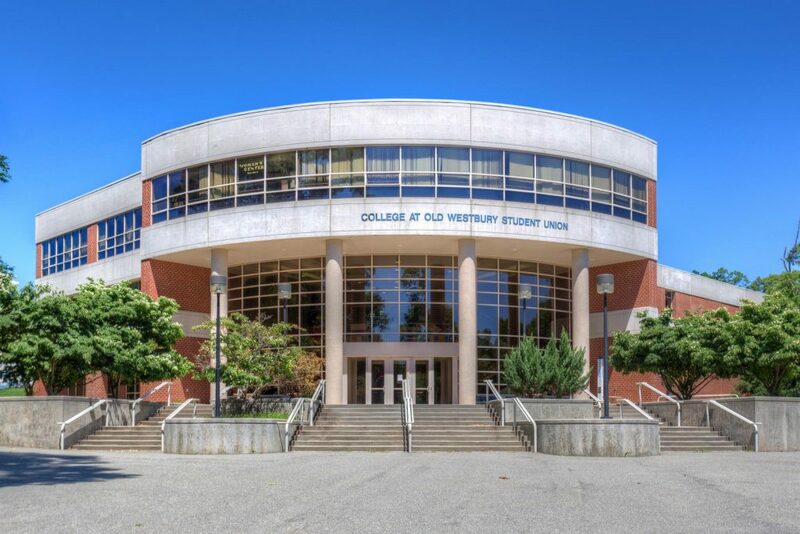 SUNY Old Westbury is a dynamic and diverse public liberal arts college that fosters academic excellence through close interaction among students, faculty and staff. Old Westbury weaves the values of integrity, community engagement, and global citizenship into the fabric of its academic programs and campus life. In an environment that cultivates critical thinking, empathy, creativity and intercultural understanding, we endeavor to stimulate a passion for learning and a commitment to building a more just and sustainable world. The College is a community of students, teachers, staff, and alumni bound together in mutual support, respect, and dedication to the Mission. – Excerpt from SUNY Old Westbury’s website. Students may choose to subscribe to the insurance proposed by MICEFA, CHARTIS. Living on-campus: On-campus housing is available on first-come first-served basis for undergraduate students. If you are interested in living on-campus, please visit the Housing and Dining Programs’ website. Off-campus Housing: You may choose to live off campus near the University, for ressources, contact your international student advisor.